Even though we presumed that all of the avenues for a popular IM app had already been explored, the guys at Snapchat had other ideas, and over the past couple of years, particularly among the younger, college-age generations, it has continued to thrive. With Facebook having already made the purchase of Instagram and, more recently, WhatsApp, it’s clear that Mark Zuckerberg and his social company wants to flex its considerable clout in this industry and go head-to-head with a new app by the name of Bolt. 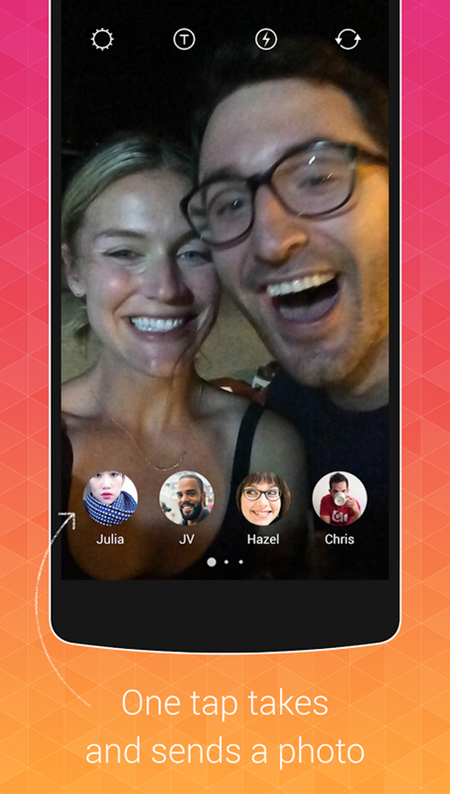 It is, to all intents and purposes, a bit of a Snapchat rip-off, but while any developer might have taken a pop at staking a claim to the niche instant photo-sharing service, the fact that this is built and developed by Instagram gives it an obvious advantage. 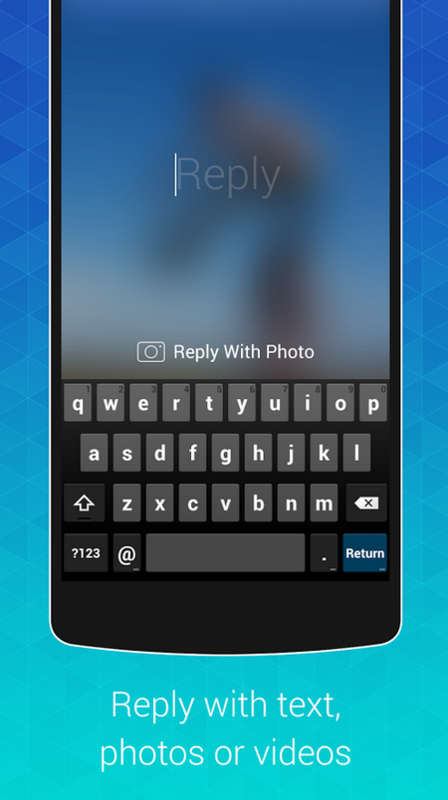 So, what is there to know about Instagram’s new Bolt app? Well, just like the iconic sprinter of the same name, it’s incredibly fast, with less messing around involved in sharing a photo or video. It’s one tap to send, one tap to remove, and it’s this simplicity that may, as the the Instagram team is banking on, help it mount a challenge to Snapchat. The rather blasé attitude to privacy in the early stages, coupled with a substantial recent update that still doesn’t quite feel like the finished article on either iOS or Android, has left Snapchat in what one may describe as a precarious position. As a long-time Snapchat user with an affinity to apps that operate with fluidity, I personally find it a rather tedious experience at times, and if there was ever a good time for Instagram to come through with a lightning Bolt, it was now. While Instagram is comfortably more popular than Snapchat and, of course, has the backing of Facebook, it’s worth pointing out that not all of Zuck’s effort to upstage smaller, rivaling services have been fruitful. In fact, despite the fact that Foursquare seems to be fading away after a very promising first few years, Facebook did one try to topple the service with a suspiciously similar check-in featurette of its own, but as we know, Foursquare managed to weather the storm. Recently, Facebook launched its very own Snapchat competitor named Slingshot after the infamous Poke app failed to made any impact. Whether Bolt has enough to topple Snapchat is anybody’s guess, but with the forces of Instagram and Facebook controlling the buttons, one has to wonder whether this dorm room start-up is truly ready for the fight. 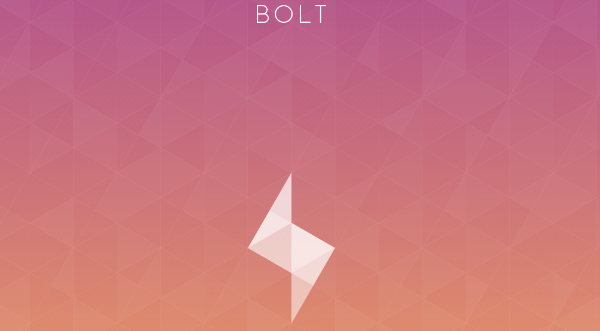 Bolt is available for both iOS and Android, and can be downloaded below. At the time of writing, it’s only available to those in Singapore, South Africa and New Zealand, but presumably, will trickle out to other major markets imminently. It is not working on ios,and it is not available in appstore.